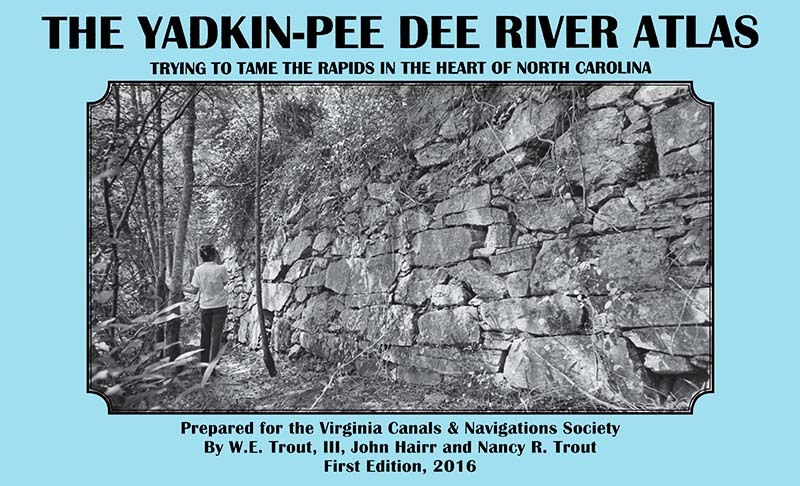 THE YADKIN-PEE DEE RIVER ATLAS, FIRST EDITION 2016. 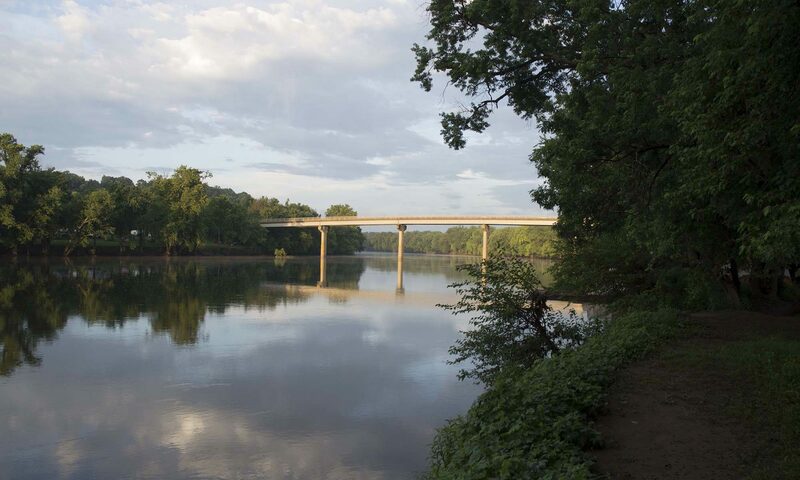 By W.E. Trout, III, John Hairr and Nancy R. Trout.